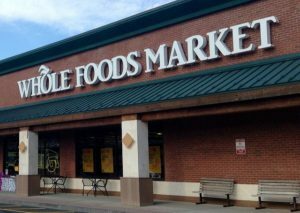 Whole Foods has changed for the worse since Amazon purchased the grocery chain for $13.7 billion last June, said UFCW International President Marc Perrone in a statement issued on June 15. “Slowly but surely, Amazon is making Whole Foods a much worse place to work and shop. “This is unsurprising. Amazon’s retail vision replaces good jobs and talented employees with automation. “Political leaders must realize now, before it’s too late, that the massive job loss this business model leads to could cripple our entire economy.